When publications say that something is dead, this typically is the furthest thing from the truth. Instead, it means that it’s raw, unfiltered and most of all, an opportunity to create something that is so original and mind boggling, it will bring out a revolution. 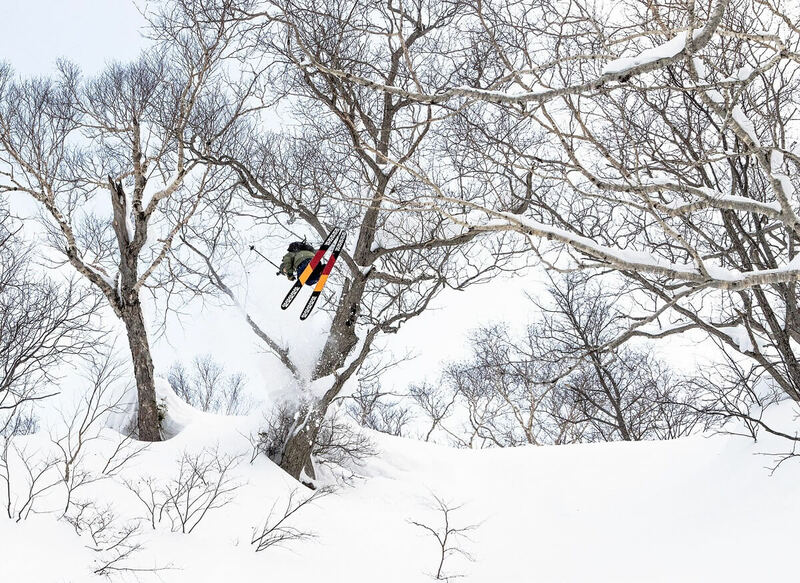 Every time Ty Dayberry steps in front of a camera, you feel the beginning of a new chapter… not just in Telemark, but rather skiing as a whole. 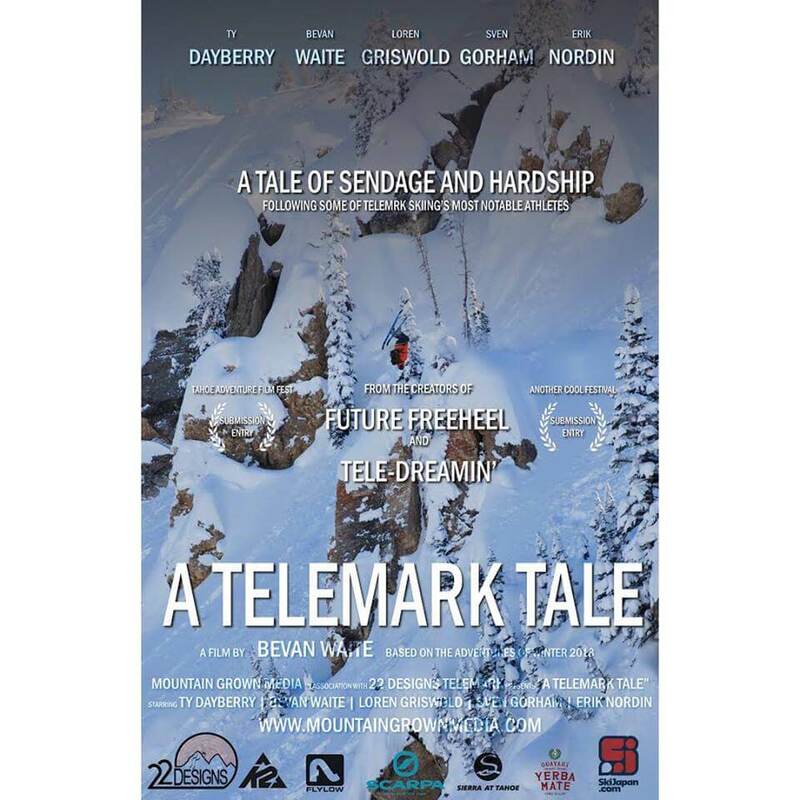 While Powder might say it’s dead, once you watch a Telemark Tale, you’ll realize they’re wrong. Last year, Ty put out an insane film called Future Freeheel. 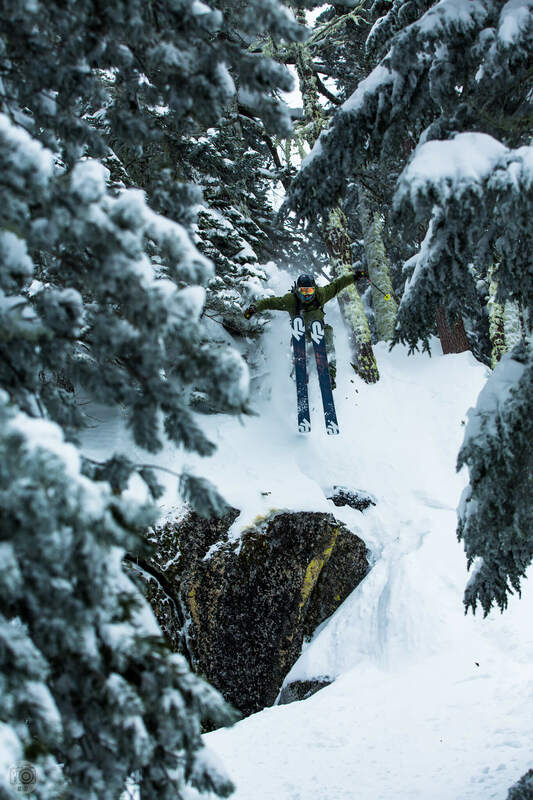 In his words, “Telemark isn’t skiing or snowboarding… but it’s own thing.” We happen to agree. The film feels like you’re hearing the first A Tribe Called Quest album. Something so different and so creative that it’s unlike anything you’ve seen before. So, what to do for 2018? Back in 2014, the greatest event of the year for Telemark skiing was the annual Big Mountain Telemark Competition held at Grand Targhee. At that event, Ty met Bevan Waite. They could tell they were both passionate about the sport and their personalities fit. Over the years, they continued to cross paths and always talked about working together to make a film. The goal was simple. To help re-energize the Telemark community. To make something that would be good for the sport. It wasn’t until Bevan moved up to Lake Tahoe that this idea really came to fruition. The original concept was supposed to be a short five-minute film, but little did Bevan know that it was going to become bigger. Much, much bigger! Things changed around Christmas. Their good friend Sven, a guide in Japan, reached out to them. He surprised them with a trip to his neck of the woods if they could make it out there. 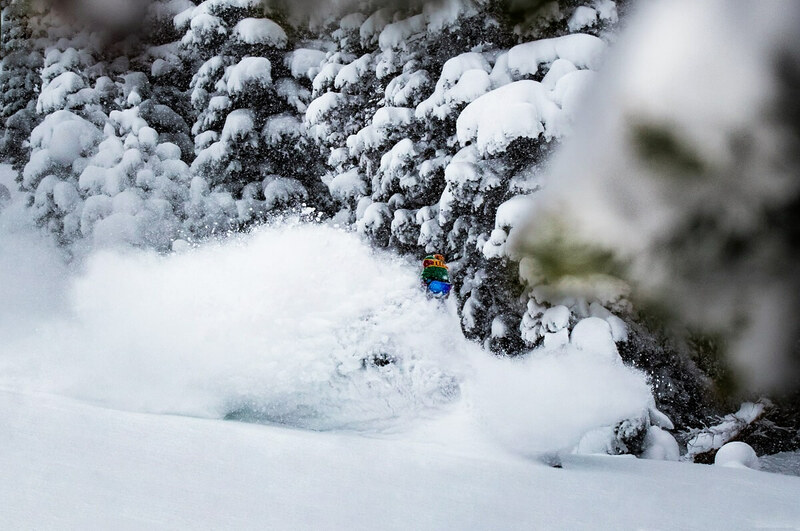 Not wasting the opportunity, both Bevan and Ty bought a ticket and flew out to the powder mecca of the world… Japow! Energized from their international travels, the short video suddenly morphed into a bigger project. Bevan began to document their journey and the ups & downs of their entire winter. Get ready for a ride unlike any you’ve been on before. Sure, you can watch it when it’s finally released… but let’s be honest. That’s no fun! Why not see it in front of hundreds of passionate snow fans at one of the many premieres happening this month! Now that we got you all hyped, where you can see this project in person? Stay tuned, as we continue to update this list. It’s not often you get a chance to see the first film by a crew as historic as Ty Dayberry & Bevan Waite. If you’re near any of these showings, you should check it out. It’ll be well worth it!